Sign up for 3 events and save. Learn More. Hipreneur’s LAB SEO Workshop is designed to give you specific steps you can take to optimize your website. Doug Marshall will guide through shifting your mindset so you can create more balance and experience more joy in your daily life. This workshop will awaken you to the awareness of your current mindset and how it’s not serving you. 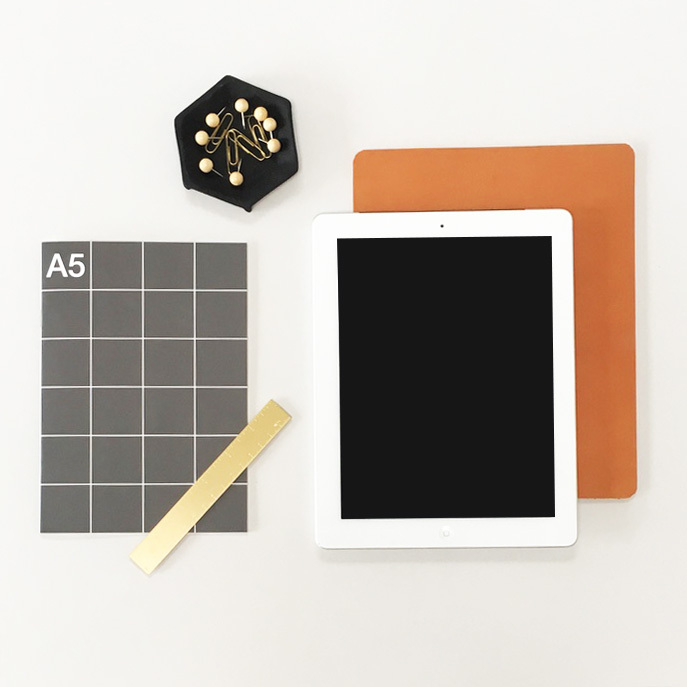 In this workshop you will learn how to create an authentic social media presence, and best tell your brand story through photo styling tips, photo editing, and helpful apps. Create a customized plan in place and action steps you can implement immediately to help your website rank higher online. Get the inside perspective from a longtime journalist with experience across channels—from newspapers and magazines to radio, TV, and digital media. Styling & Editing LAB is a one-of-a-kind, hands-on workshop that will lead you through creating styled visual content, bringing your brand to life. We will walk you through our step-by-step process used to create compelling styled images - from the initial creative concept to composition to shooting to editing. We want to support those up & coming entrepreneurs! So we always offer a 20% discount to any student that wants to gain more knowledge, resources & tools in many areas of business. Website in a weekend! Attend this step-by-step workshop that shows you exactly how to create, customize and LAUNCH your custom website in just two days! Sign up for 3 workshops and save $75 - Bring your entire team or attend multiple workshops at a discounted rate.